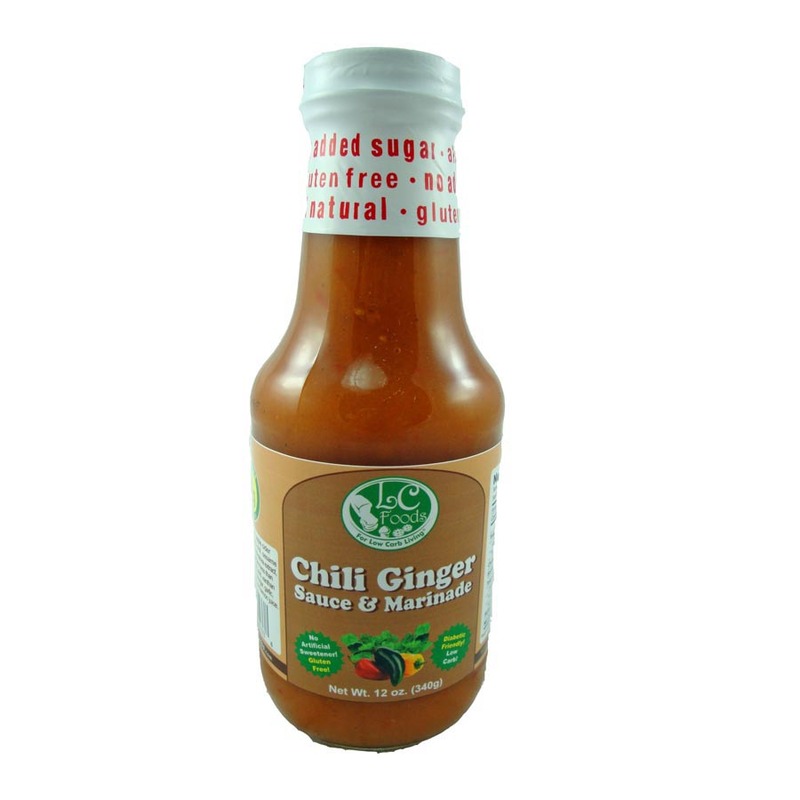 All natural, low carb chili ginger sauce & marinade with only 1 net carb per tablespoon. Tastes terrific! Gluten free! 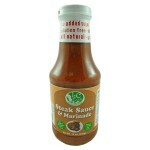 Use it as a low carb marinade for fish, poultry, beef or pork. 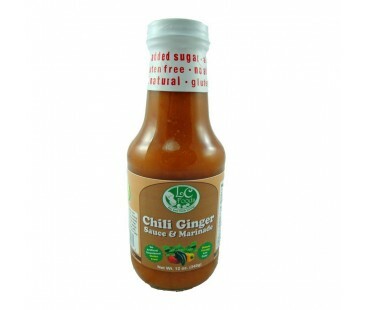 Great for stir fry dishes. Brush on meats and vegetables while grilling for awesome flavor. Made up some chichen and used your sweet chilli sauce. Will use it again very tasty! I used the terriakki sauce also very good too! Great with shrimp in a little stirfry. Sweet and tangy with a bite. 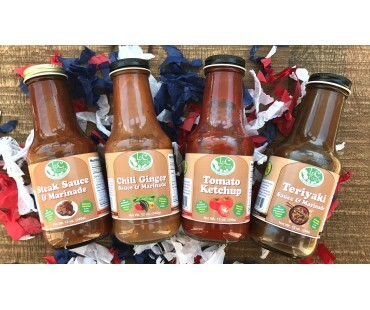 I've tried a lot of low carb sauces, many of which were inedible, this stuff is great! 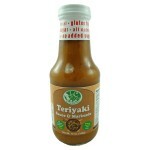 I am using it as a stirfry sauce and will be back for more. 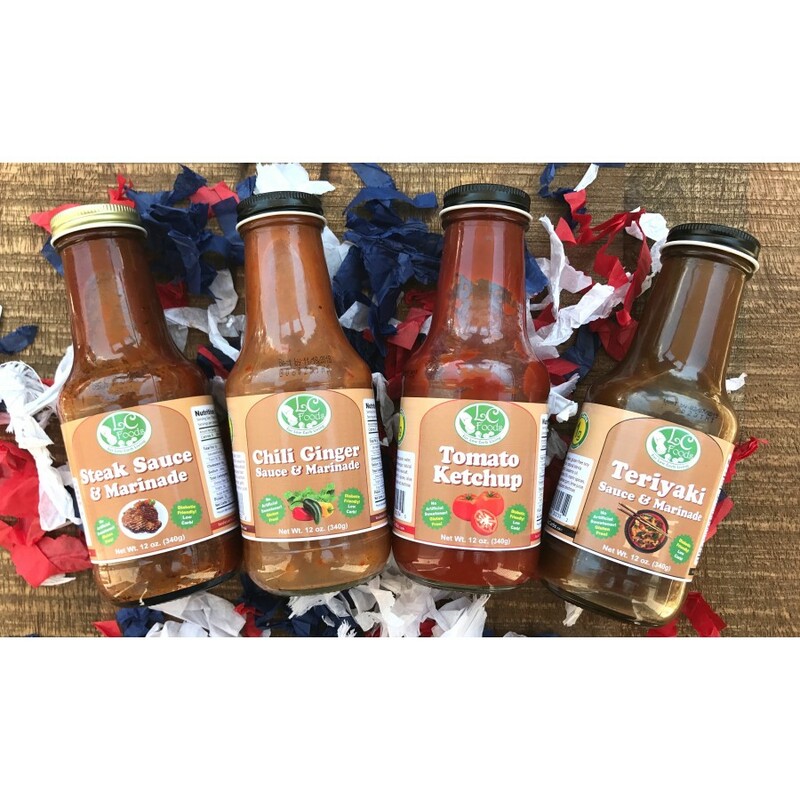 Great marinade for prep grill meats! You'll never go wrong with this choice! !